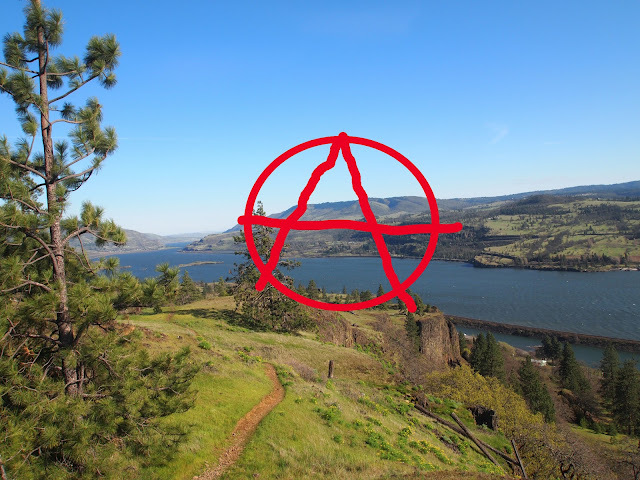 The Columbia Gorge's natural beauty has been host to all kinds of dissident art over history. Yeah, I know. I was there, sort of. The US version of Punk was a DIY reaction to over-produced arena rock. Anyway when I was in college this was an anthem of sorts. I'm proud to have given my kids something of enduring value.